As adventurous as I am in my blogs, I also dare to try styles out of my comfort zone. So far the gutsiest outfit I’ve tried was when I wore an all red sporty attire but I still go for that timeless look which would never be outdated. 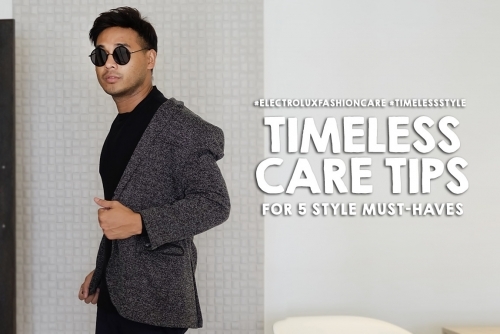 Here I have my five style staples which for me will always be in fashion and of course if these are my daily wear, then they would most likely to wear and tear so I included a few tips to keep your fashion pieces look new. 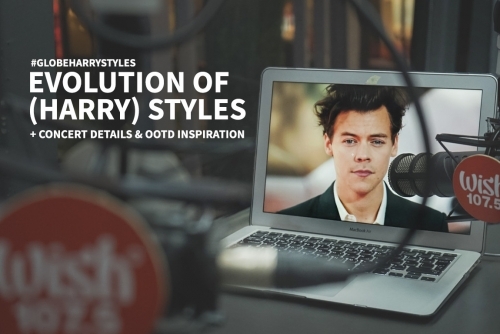 From the reality show, X-Factor to worldwide phenomenon One Direction (1D), the youngest 1D member Harry Styles is now taking a different direction in both his music and career. 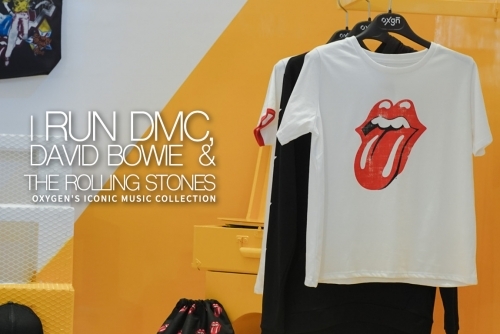 And with his emerging style of retro-rock, Harry Styles’ is set to foot back in Manila with his first-solo world tour this coming May 1, 2018 at the Mall of Asia Concert Grounds. It was in year 1997, when the hit song “It’s like that” was remixed and released by House DJ Jason Nevins. A year after, the remake become a sleeper hit that sold around 5 million copies world wide. I was still in high school back then and I remember how this song influence the society not just in the U.S. but all around the world. I always consider owning a leather bag as an investment. 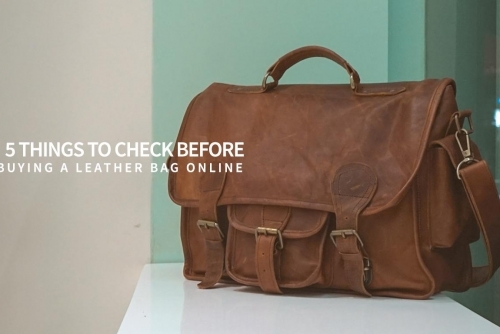 Aside that it is a classic, a leather bag last for a long time and aged elegantly. That is why allocating enough money to buy a nice leather bag has always been a part of my checklist. But how do you know if you are buying the right bag using your hard earned money? Would you buy it personally or online? Well, If it is possible I would always prefer to buy it personally so that I could see and feel the product. Specially if the item is a bit expensive, I would not risk spending for something that I would not want to even used when receive. But this situation, should not limit you on taking the risk on buying online. Most specially if the item that you really want is not available in your area. The most awaited social media influencers party returns as E! Entertainment hosted the E! 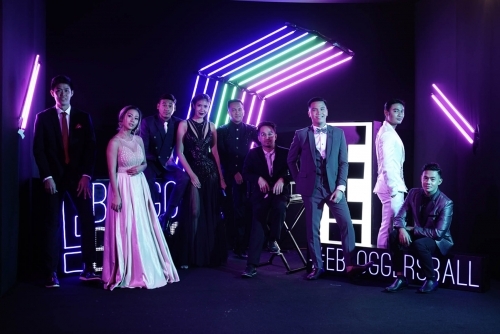 Bloggers Ball for the second year. It was actually a good initiative for E! on putting this up for it is something vloggers, bloggers, social media influencers and some celebrities are really looking forward too before the year ends (And it is a huge advantage for E! as well on having influencers giving a free buzz online). I may not like dressing up but maybe once in a while it would be okay, and the E! Bloggers Ball perfectly suit the occasion.